In a recent article by Kevin O’Sullivan in the Irish Times, a new online tool has been discovered to detect the early signs of dementia. The main points of the article are featured below. New technology which screens and helps deliver early diagnosis of dementia is to be made available in Ireland early next year. Its developers claim it will reduce preliminary diagnosis from several months to 30 minutes. Developed by Nightingale Analytics in Britain with funding from the British government, the technology will be delivered to patients in Ireland through the online GP service VideoDoc from Spring 2018. GPs with specialist training in dementia will provide the online service. 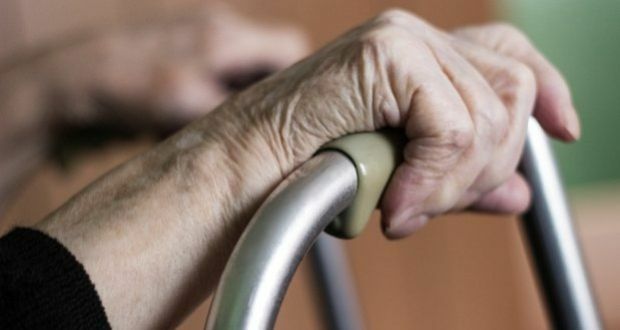 Dementia is one of the biggest killers in Ireland and one of the main causes of disability later in life. The CSO has predicted the population of people with dementia, of which Alzheimer’s disease is the most common form, will increase from an estimated 48,000 in 2015 to around 140,000 by 2041. More than 11 people a day are diagnosed with dementia, it estimated. What will be provided is an important advancement for Irish health services “which could offer enormous relief and space for forward planning for families across Ireland”, according to Ms O’Brien. After completion of a simple online memory assessment, the Nightingale Analytics platform will weigh and score the individual’s severity of dementia, using an algorithm it has developed. They will be connected to a dementia-trained doctor via the VideoDoc service “who will guide the patient through the process in a professional and compassionate manner”. The doctor will be able to use “the intelligent insight of the patients’ dementia severity together with their professional experience to offer a diagnosis for the patient and can immediately start a treatment plan which can then be shared with the patient’s local GP for continuity of care, she explained.